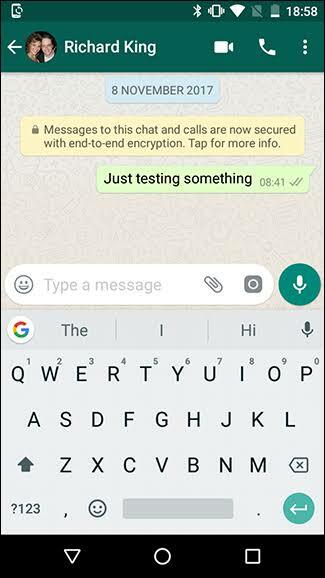 WhatsApp seems to be busy testing out a range of new features these days. Things like picture-in-picture are already available on other apps whilst ‘dark mode’ seems to be the flavour of the month at the moment with tech companies. Either way, these will probably be working their way down to your phone at some point in the coming months. One of the best ways to make sure you’ve always got the latest features is to sign up for WhatsApp Beta. 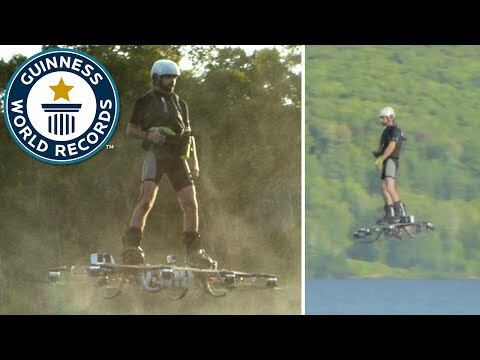 This gives you early access to some of the newest features that are still being tested. Just like every other tech platform out there, WhatsApp is planning to bring out a dark mode for nighttime viewing. 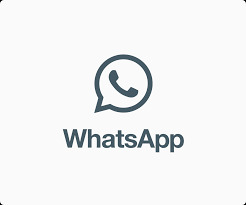 The website WABetaInfo, which specialises in revealing upcoming WhatsApp feature, said the dark mode is currently under development. You’ll soon be able to have WhatsApp automatically queue and play your voice messages one after the other. One of the most anticipated is the option to send a YouTube or Facebook video within a message rather than just a link. 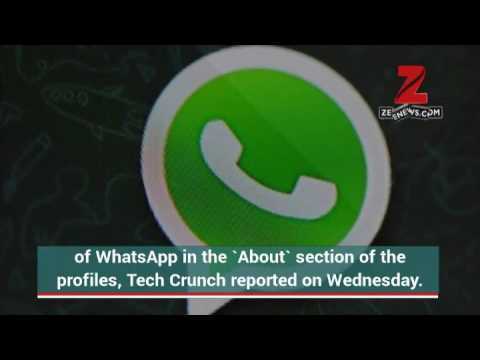 The so-called picture-in-picture mode will display a video box without leaving the main WhatsApp app. If you want to start a group call, you currently have to begin a conversation with one person and then add others to the chat. That’ll change in time as WhatsApp plans to add a shortcut button that’ll allow you to start a group call from scratch. Another pretty simple, but helpful, new feature is the media preview option that will appear in the notifications tray. This means if someone sends you an image or a GIF you won’t have to go into the app to view it. You can just slide your notifications panel down from above to see what’s been sent. 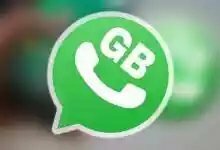 According to reports, WhatsApp will soon start recognising QR codes as a way to share numbers quickly with other people. 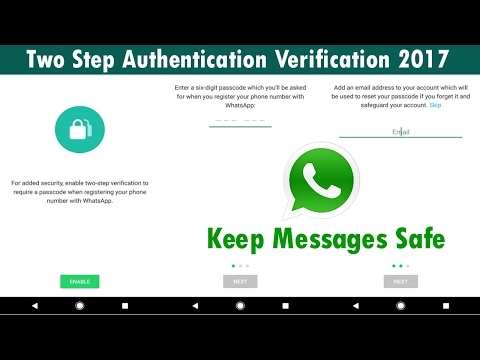 This is already in use on WhatsApp’s web application, which lets you use the messaging service on a desktop computer. 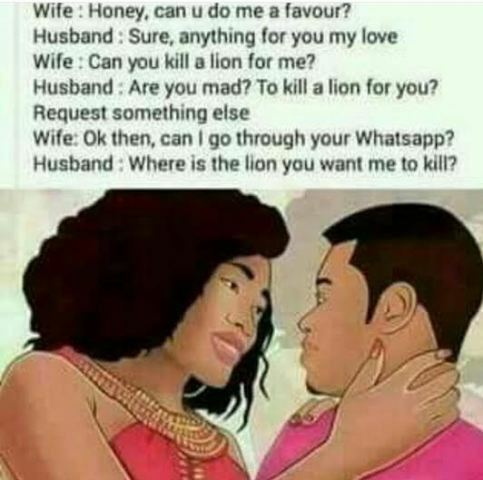 Not every WhatsApp update is necessarily a good thing. Another update being primed for the service is called ‘status ads’, which will appear between status updates. The Status tab is effectively a version of Snapchat’s Stories where users can post videos, images or GIFs that disappear after 24 hours. Facebook says that 450 million of WhatsApp’s user base are currently using the Status page.